At TMWS we believe all parents and students should have a full understanding of the risks involved with using the internet. 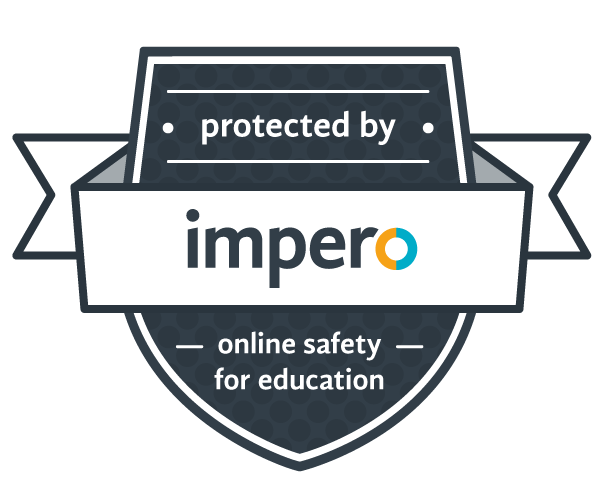 All Students are trained at the start of each academic year how to use the internet and associated technologies safely, and throughout the year we address many issues linked to eSafety. The following are externally produced publications, designed for parents. This factsheet gives parents a general overview of e-safety. We have listed it here to raise awareness of e-safety issues for children and how these affect parents. It gives parents an overview of the positive and negative aspects of the internet, some key statistics, tips and useful links. It seems that there is a whole new language developing in the digital landscape – LOL!. But while many are playful and literal abbreviations, some are more potent. To help make parents (and teachers) aware of some of the sexting abbreviations, we have compiled a short glossary. This is by no means exhaustive, but will help to educate parents about this new form of communication.